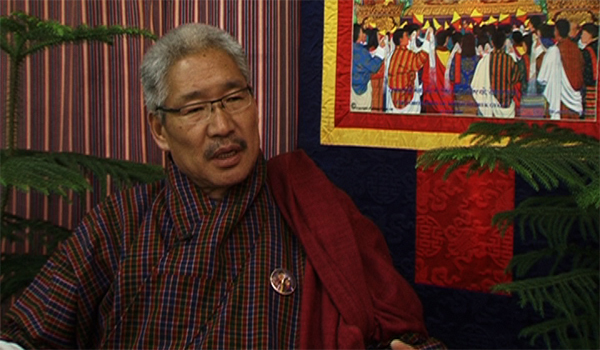 The Chief Election Commissioner, Dasho Kunzang Wangdi said if the parliament decides to declare new thromdes and if there is not much land variation, ECB will find it easier to finalise the elections. The Chief Election Commissioner said they have to issue a delimitation order in a delimitation process. Dasho said before a delimitation order is issued, they have to approve maps which will spell out areas falling under a particular constituency and voter population distribution. Dasho said only the parliament has the authority to declare boundaries of thromdes and gewogs, while ECB delimits and defines the boundaries of the constituencies.